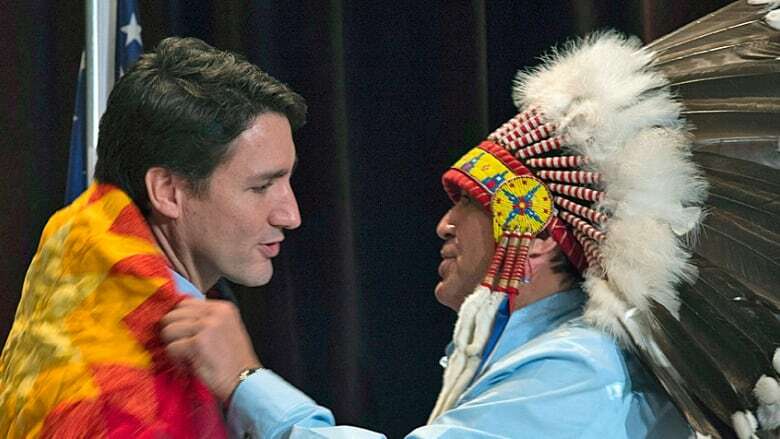 One of Prime Minister Justin Trudeau's key promises on Indigenous rights — delivered on Valentine's Day — won't come to pass before the next federal election, CBC News has learned. The Liberal government won't be tabling legislation to create its promised Federal Recognition and Implementation of Indigenous Rights Framework this fall as previously planned. Ottawa was aiming to table the proposed legislation before Christmas in hopes of hitting its last window of opportunity to get it through the parliamentary process by late spring, ahead of next fall's federal election, but it has yet to develop a draft for the framework. The proposed framework floundered from lack of support and confusion from many First Nations who expressed frustration with the process and a discussion paper released by Ottawa in September on the issue. During a special Assembly of First Nations meeting that same month, First Nations leaders said the paper did not reflect their views expressed during meetings with federal officials. Some First Nations organizations and grassroots activists involved in the Idle No More movement were beginning to plan protests against the framework and a rally is currently scheduled for Parliament Hill on Dec. 4. Crown-Indigenous Relations Minister Carolyn Bennett's office, which has the lead on the file, issued a statement saying work would continue to develop the framework to enshrine Section 35 rights in the Constitution in federal law. "Our government is committed to advancing the framework and to continue actively engaging with partners on its contents," said Bennett's office in an emailed statement. "The framework will not be imposed on anyone except the federal government." The statement said the minister would continue to hold engagement sessions on the framework with First Nations across the country. The minister met with Alberta leaders this week and has an upcoming meeting with chiefs in Quebec. Ottawa still plans to push ahead with policy changes around comprehensive claims — also known as modern treaties —and additions to reserve lands which is currently a cumbersome and lengthy process. "The legislative and policy reforms we are committed to will get Ottawa out of the way so that Indigenous nations and governments can accelerate their path to self-determination," said Bennett's statement. Trudeau announced his government's intention to table legislation to create the framework during a Feb. 14 speech in the House of Commons. He said that in order to "truly renew the relationship between Canada and Indigenous peoples" Ottawa needed to "recognize and implement Indigenous rights." Trudeau said this required a "government-wide shift in how we do things." The Assembly of First Nations in July called for a pause and recalibration of the process to develop the framework which aimed to provide a path for First Nations to get out from under the 1876 Indian Act and create their own governance structures. AFN National Chief Perry Bellegarde sent a letter to Bennett on Wednesday again urging the minister to change the existing approach on developing the framework. "The lines and directions of our chiefs are quite clear that only First Nations can determine the path to decolonization and reconciliation," said Bellegarde, in an interview with CBC News. "We all want to move beyond the Indian Act, but that will take some time." Bellegarde said he wants to government to move forward on changes on issues like comprehensive claims and additions to reserve land. "There are pieces that can happen so we want to move our energy and efforts to those things," he said. Former AFN national chief candidate Russ Diabo, who has organized opposition to the framework, said he has no plans to pull back from the campaign. "Our grassroots campaign needs to be stepped up to convince the federal government to acknowledge their mistake in conducting a secret, top-down approach to a new 'nation-to-nation' relationship," said Diabo. Cheryl Casimer, a member of the First Nation Summit task group in B.C., said it was "a bit disappointing" the promise on the framework will be delayed. 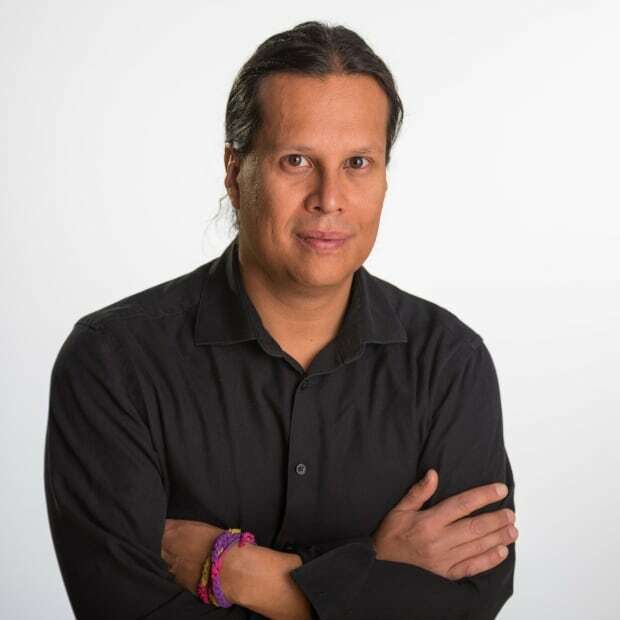 Casimer said the main problem emerged with Ottawa's discussion paper which failed to reflect input from over 100 engagement sessions between First Nations, Bennett and federal officials. "Many nations did not see themselves reflected in that document, including B.C," said Casimer, whose organization submitted drafting instructions to Bennett's office on how the framework should look. "It's not so much First Nations are opposed to the framework itself, because there is no framework...there is no draft, there is nothing." Mary Ellen Turpel-Lafond, a director of the University of British Columbia's Indian Residential School History and Dialogue Centre, said the federal government needs to take a hard look at how it approached the framework's development. "There are going to be some hard questions as to what is going on here," said Turpel-Lafond. "Leaving it in abeyance is not enough of a plan. There should be a postmortem on why this strategy didn't work." Turpel-Lafond was one of three people — including First Nation Summit Grand Chief Ed John and Treaty 6 Grand Chief Wilton Littlechild — who wrote a letter in August to Trudeau calling for a reset of the framework engagement process. "Promising people transformative change and failing is not only disappointing, it's also inhumane," she said. "It is a kind of pain and trauma that just gets compounded."